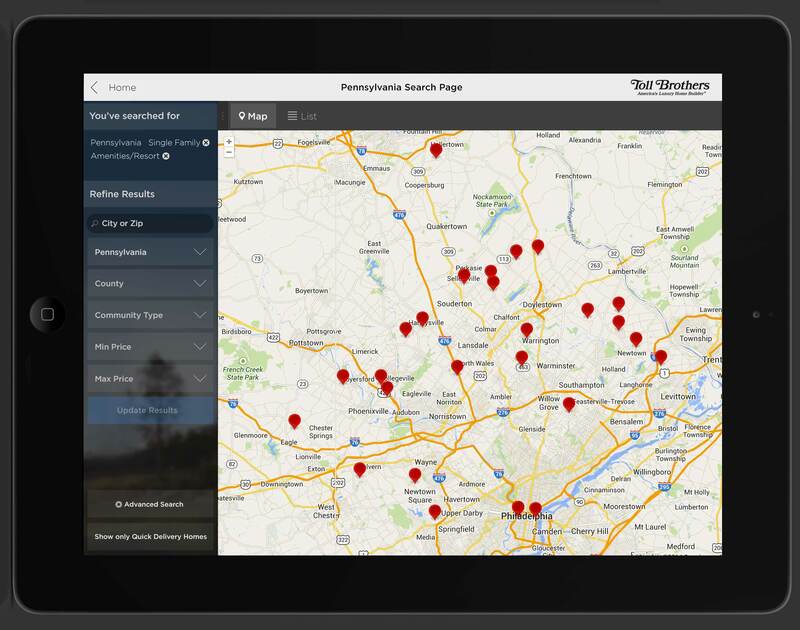 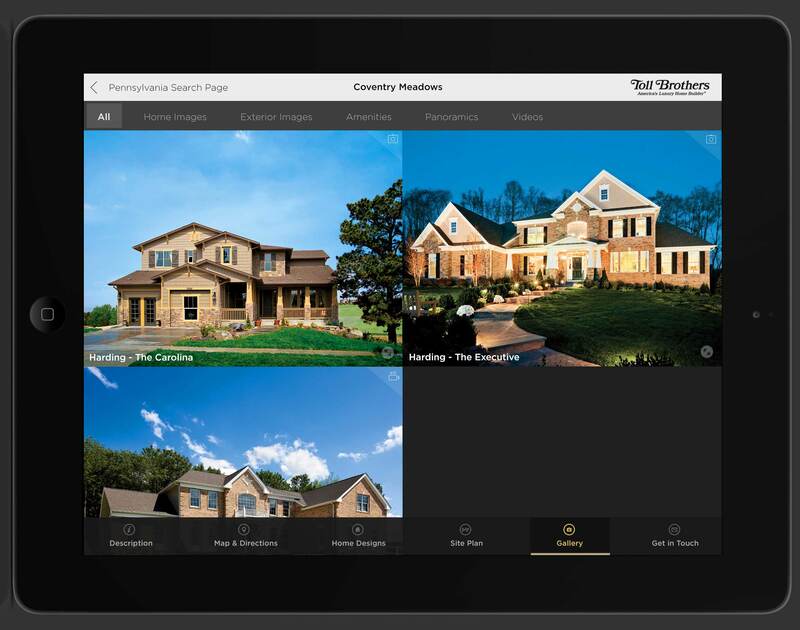 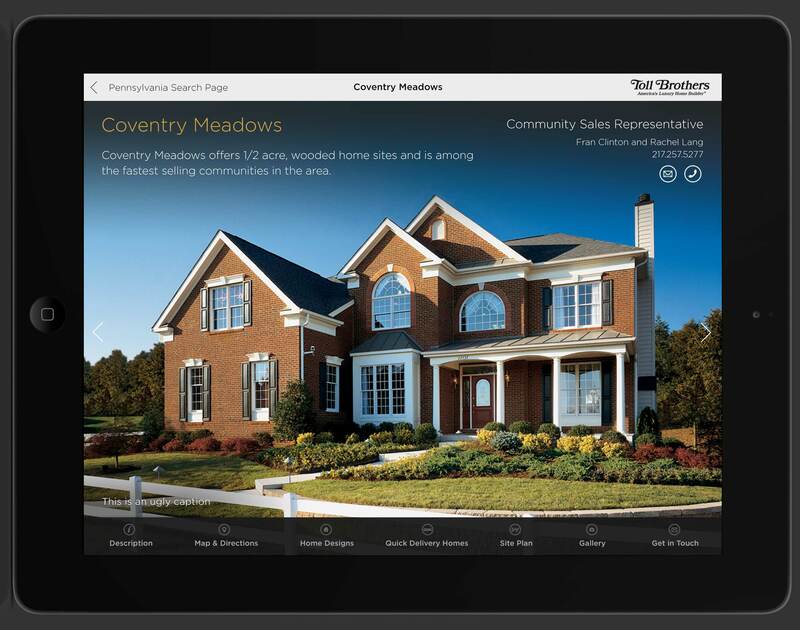 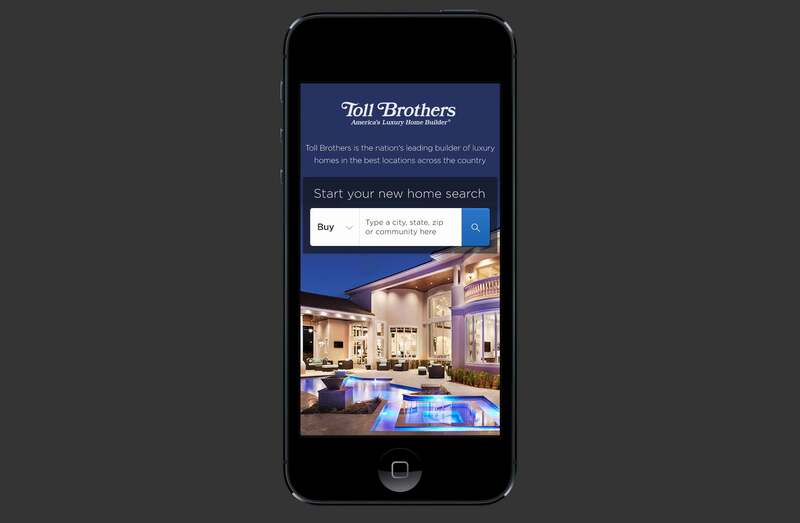 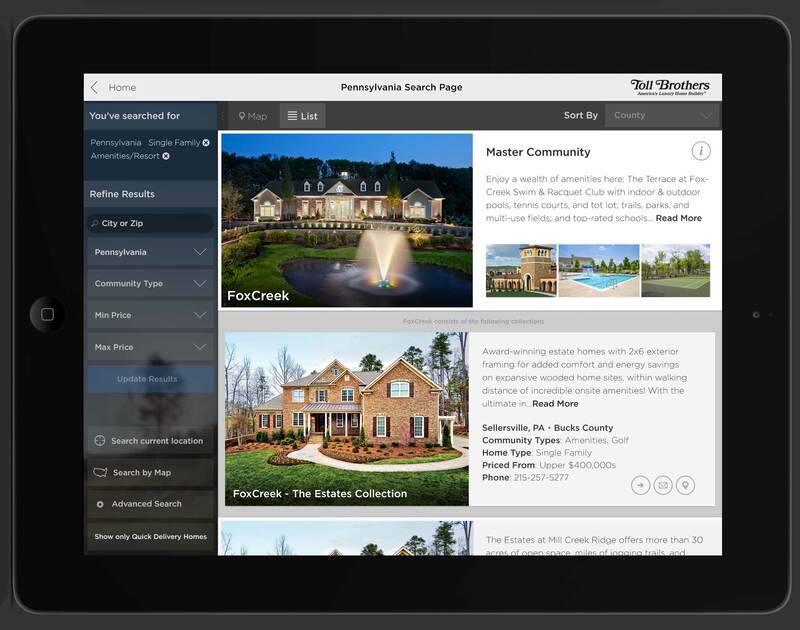 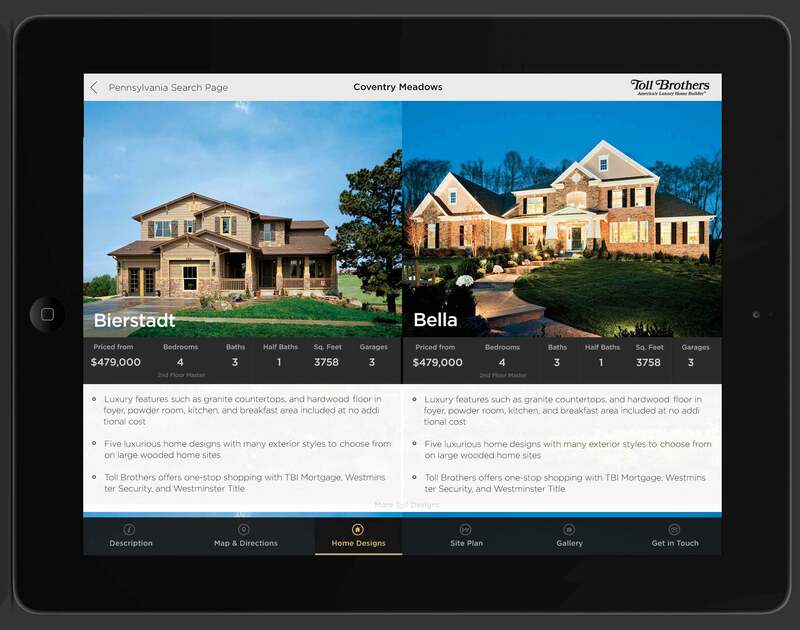 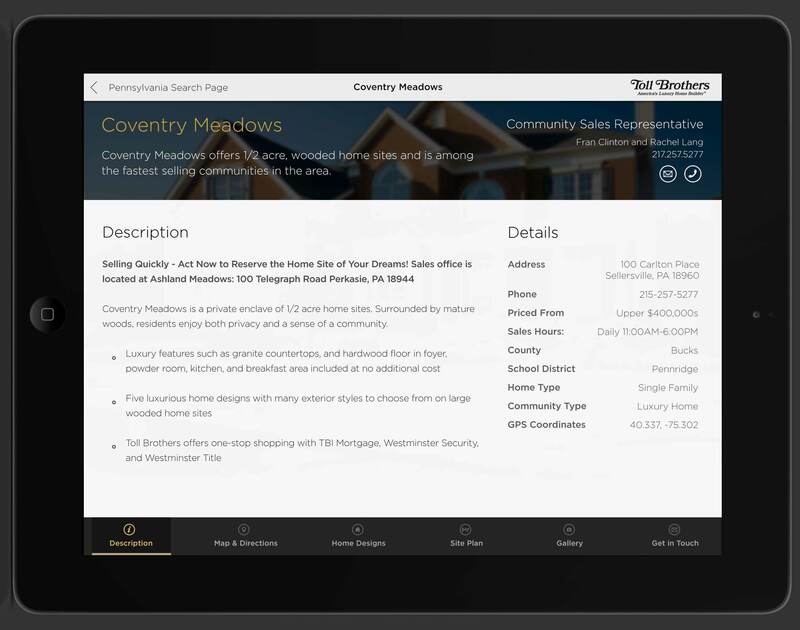 First iOS and Android app for Toll Brothers. 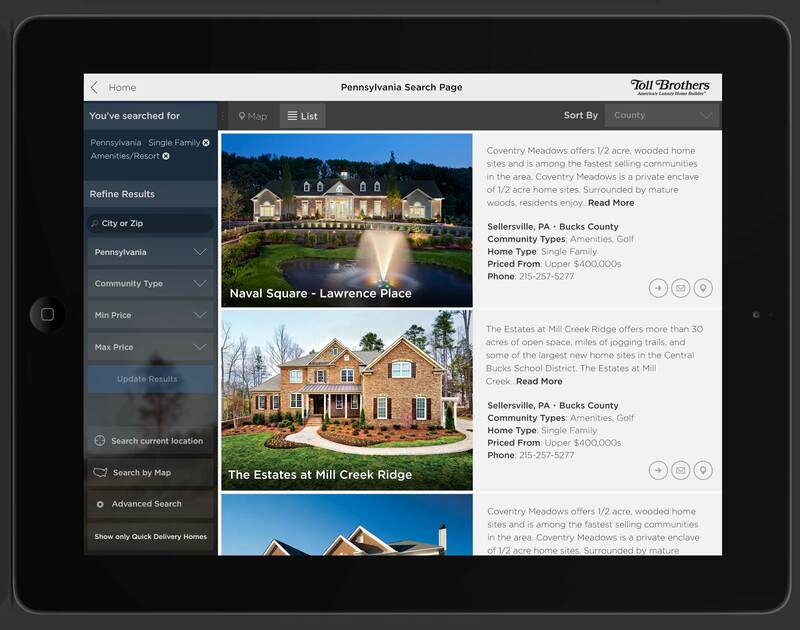 The goal of this app was to be a streamlined version of the website. 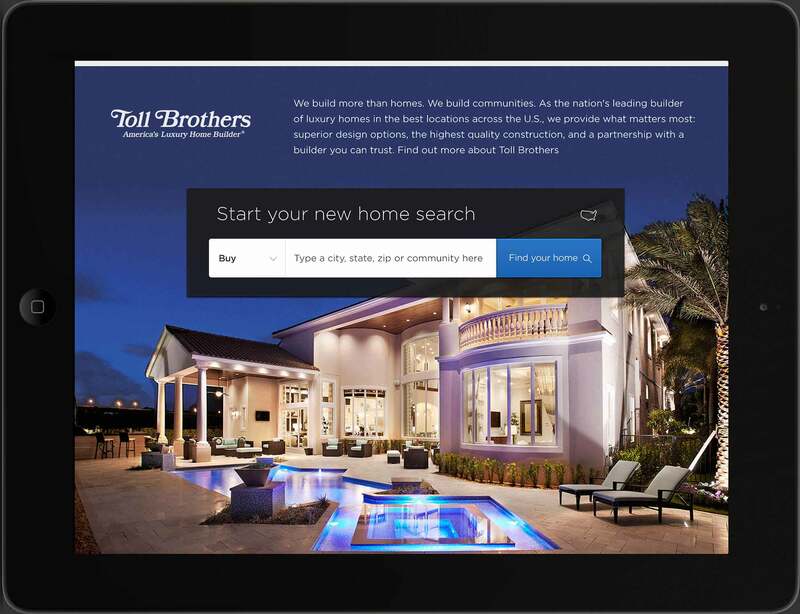 It was a native way to search for your home as well get the Toll brand into the app stores. 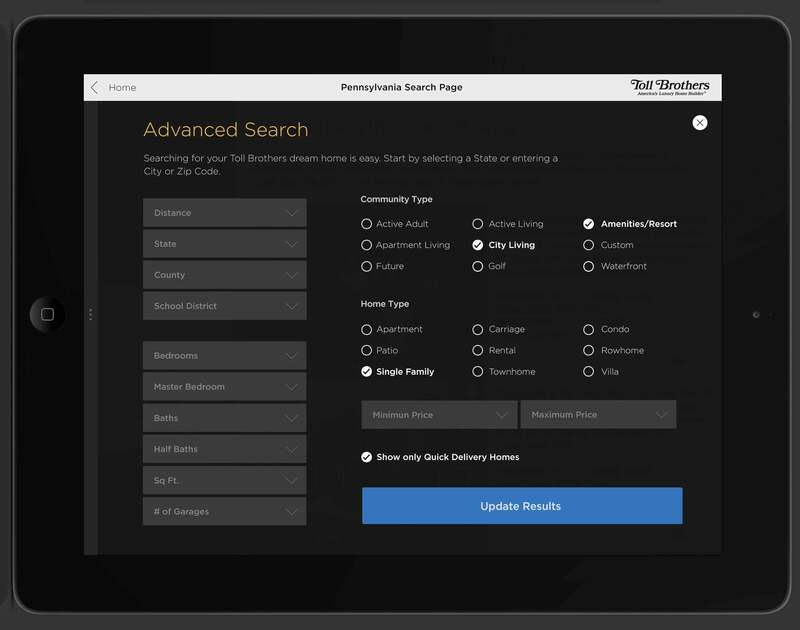 After > 4 years, the app still looks and works smooth and is not feeling dated, but I am re-designing a re-skin version 2 of the app for increased speed and new technological assets.